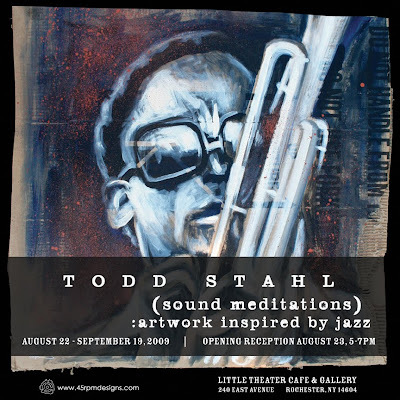 TODD STAHL // art show! first off - its been too long since i have posted. busy summer, to say the least. one reason its been so busy is that i have a solo art show at the little theater cafe and gallery. opening reception on august 23rd, from 5-7pm. the show will be up until sept. 19.
i hope you can join us for the opening!